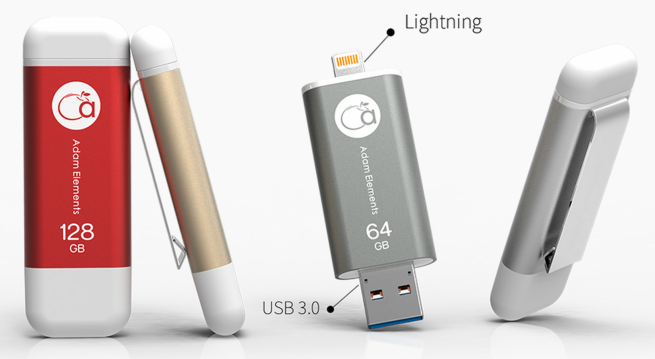 USB Flash Drive is the best way to extend your Apple iPhone 6, 6 Plus or even iPad Air Gigabyte. 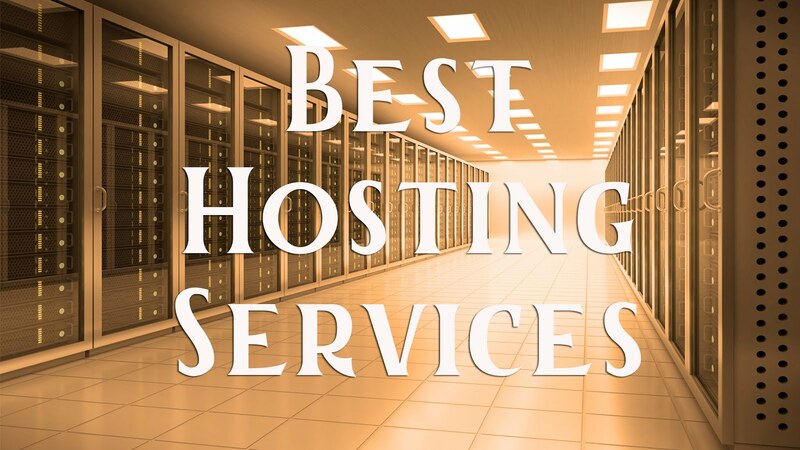 Most people need more space because of heavy downloading stuff like Apps, music or YouTube videos. You can easily connect these 5 USB with your iPhone or iPad Lightning port for external storage. You could plug it into your Laptop or PC for using the standard USB Connector. iOS device compatible. So here are the best 5 USB Flash Drive for you. 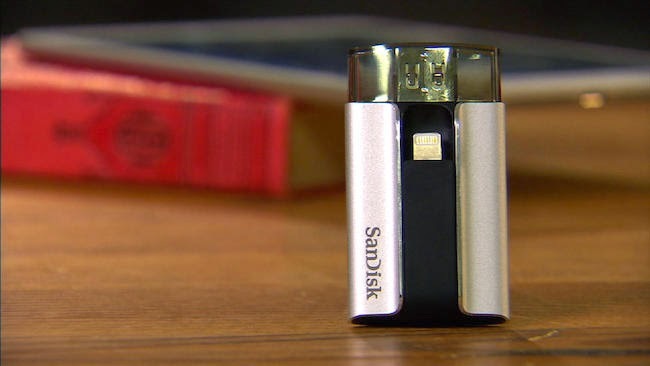 iXpand Flash Drive by SanDisk is only 11.80 mm thick comes with lightning connector. This USB also offers three times faster speed than other flash drives, up to 2.5 MB per sec writing speed and comes with a ready to use the battery to make an instant transfer of your content from your iPhone. The Hyper's iStick was the first on the market after raising over $1 million through Kickstater last year. 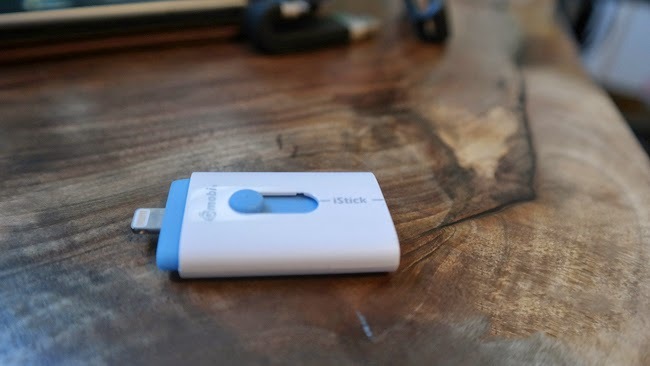 This USB allows you to transfer your photos or videos without even the need of an internet connection. You just need to slide the switch in USB and you will get the lightening connector up. 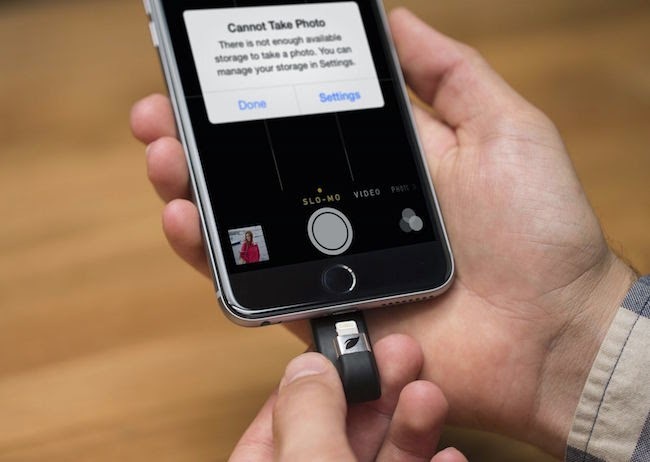 iBridge Leef iBridge The Leef is the most stylish USB Flash Drive for iOS devices, there is a 256GB option. 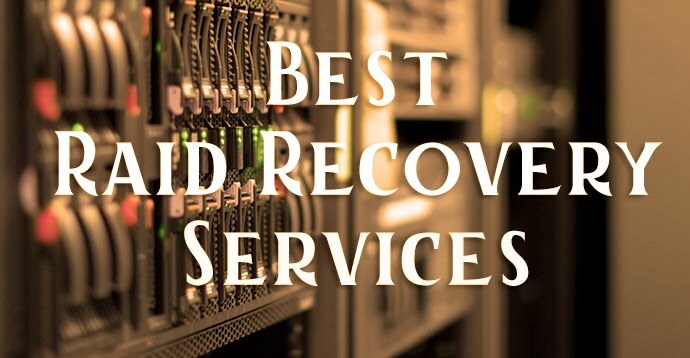 You can install their app on your iPhone or iPad to control your storage. You can capture photos and videos directly to so you never miss life's most memorable events. iKlips design seems like a 3g dongle comes with four to five colors, iKlips plans to outdo the competition with USB 3.0 transfer, providing read/write speed of 140/20 MB/s. So this USB is speedier than other Flash drives. 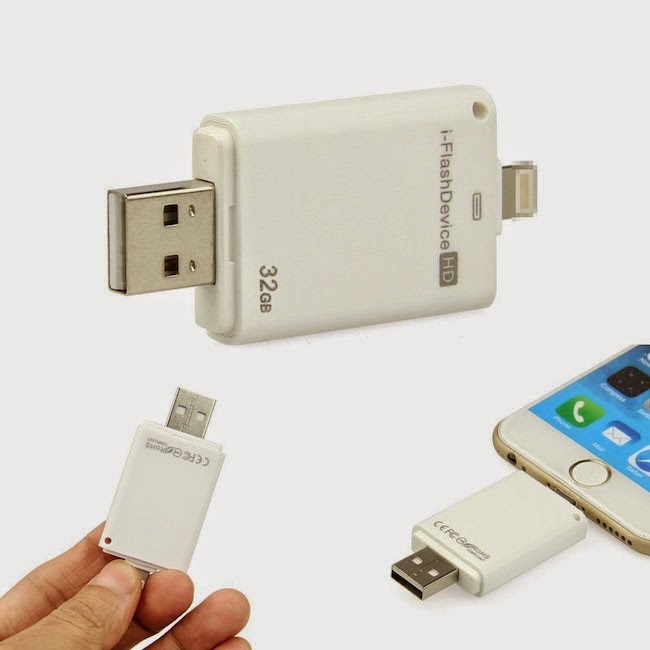 This USB contain micro SD card before use, No battery or network required, this device works very well with iPad and iPhone 6. You have only one choice for cheap price USB flash drive.